November 9 by Colleen Hoover – 5 Stars – First CoHo read and it was a winner! Read my review HERE! Ugly Love by Colleen Hoover – 3 Stars – Still mulling this one over but I think I’ll post something on it soon too. Still going strong! Between the last two months I read six romances. Addicted to You by Krista Ritchie – 2 stars – I was really excited about this book and it turned out to be a total dud. I hated both the main characters and definitely wasn’t rooting for their unhealthy relationship. Maybe in Another Life by Taylor Jenkins Reid – 5 stars – I absolutely loved this book. 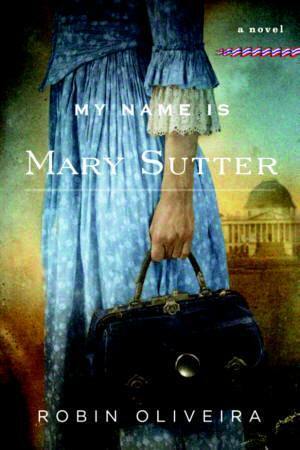 It was an awesome romance and story about the main character figuring out who she is and what she wants. 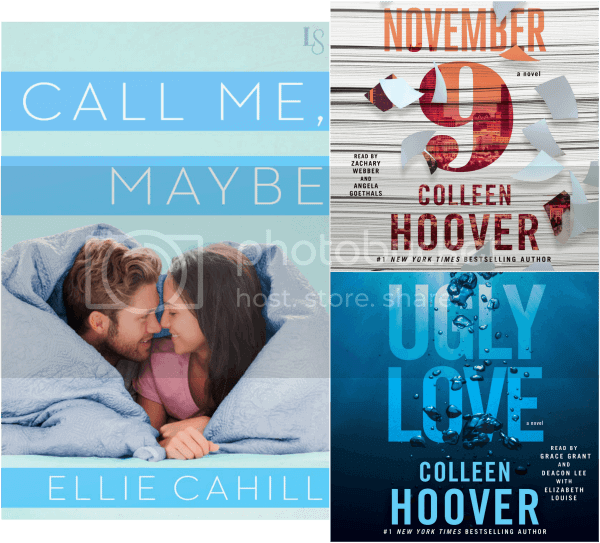 November 9 by Colleen Hoover – 4 stars – Colleen Hoover is an author that never seems to let me down when it comes to romance. Jess wrote a great review for this book not too long ago. Losing It by Cora Carmack – 3 stars – I liked this book, it was a really cute romance. I read 9 books for this challenges, but some of the romance books crossed over. A Court of Thorns and Roses by Sarah J. Maas (Start a series) – 4 stars – I completely understand why everyone recommends this book. I loved every minute of it. Sarah J Maas never seems to disappoint. Tell the Wind and Fire by Sarah Brennan (New release) – 3 stars – I was disappointed with this book. I just couldn’t get drawn into the story. Why Not Me? by Mindy Kaling (Goodreads winner) – 3 stars – This was funny, but I enjoyed her first book a lot more. Wild Reckless by Ginger Scott (Goodreads nominee) – 2 stars – Nothing too special about this book. Typical bad boy/good girl romance. Me Before You by Jojo Moyes (Book to movie) – 5 stars – Loved, loved, loved this book! Can’t wait to see the movie and read the sequel. Zero Day by Jan Gangsei (Debut) – 4 stars – This was a really interest political drama. The Scorpion Rules by Erin Bow (Start a series) – 3 stars – I wasn’t crazy about this book, it was ok but I don’t think I’ll be continuing the series. Winter by Marissa Meyer (Finish a series) – 5 stars – I thought this was a perfect ending to the Lunar Chronicles series. I loved that we got to see pieces of every characters journey. Have you read any of these? Tell me what you thought!